Drama and humor on a mysterious journey to the times of the second Beis Hamikdash. 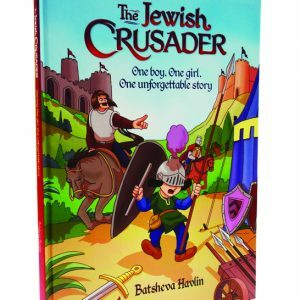 A blend of intrigue, drama, humor, and life lessons that will leave you spellbound as you are transported back to the times of the second Bais Hamikdash, with vivid illustrations and riveting text. 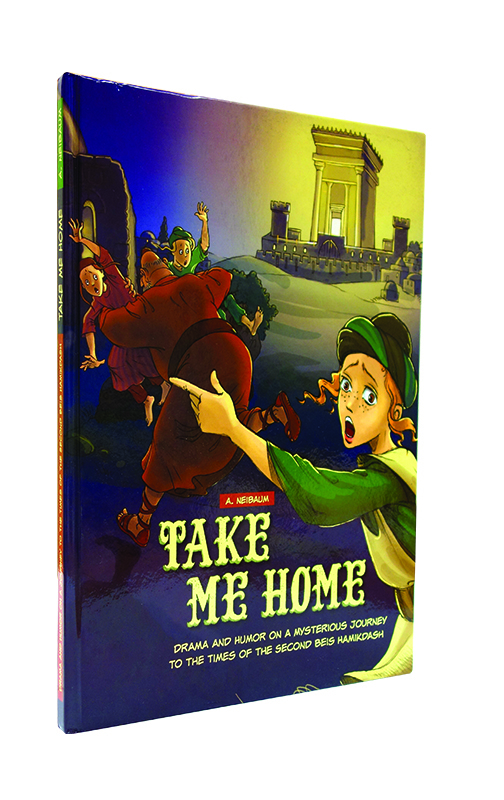 Take Me Home is a comic book guaranteed to become a favorite in every home.